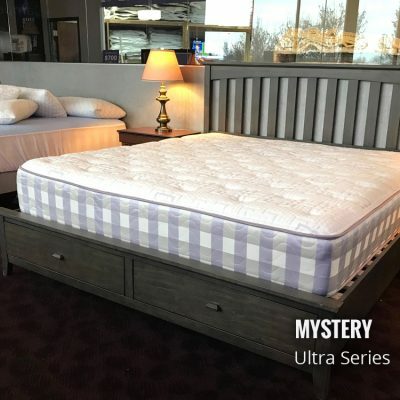 The Ultra Comfort is a whole new world in the mattress world. We ship these all over the country for customers with fibromyalgia, back pain, shoulder pain and those that just need relief. 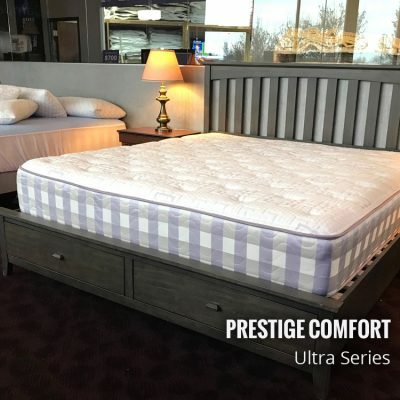 The Ultra Comfort is a whole new world in the mattress world. We ship these all over the country for customers with fibromyalgia, back pain, shoulder pain and those that just need relief. 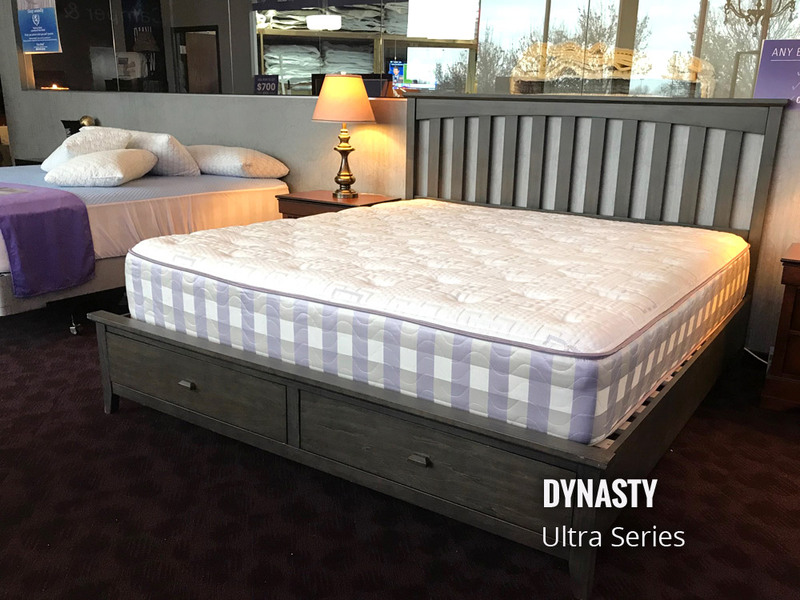 Using our exclusive Duron LD & HD and either our QuadCoil or revolutionary Synergy material, this series provides unparalleled support and comfort for all lifestyles. Being our most sold line of sleep systems, the Ultra Series caters to everyone. 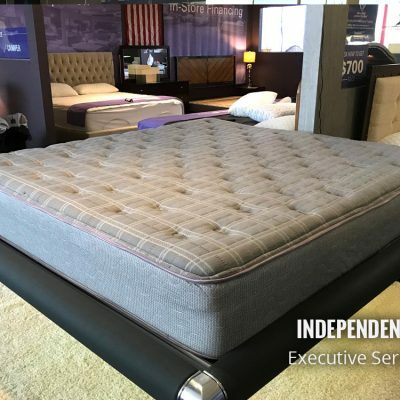 Less pressure, more support, extremely breathable (less hot/cold sleep) and an industry first hypo-allergenic and anti-microbial/fungal foam. 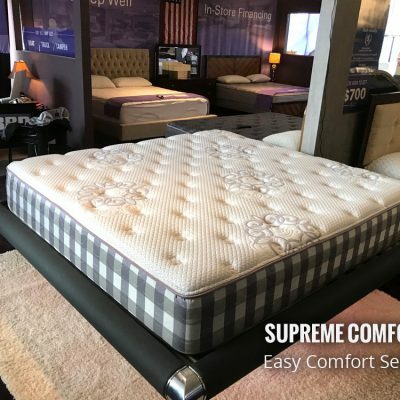 Luxury, performance, and the best in foam technology in one package giving you the best chance at an incredible night’s sleep every night. *Learn more about our finance option.